Between the 15th and 17th of May, Museums and Art Galleries up and down the country will be opening their doors after hours as part of Museums at Night. 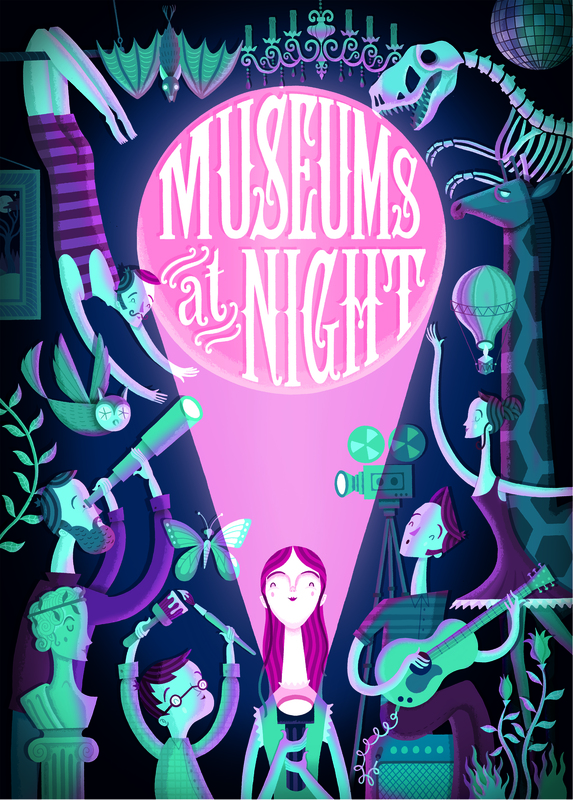 Museums at Night is a nationwide festival of cultural events, all happening after dark! As part of the festival, the Museum of Carpet will be having a late night opening on Friday 16th May between 7pm and 9pm. The power looms will be running, our weavers will be busy on the hand looms and there will be spinning demonstrations too! We’ll also be running some great activities for the children so come and join us for an evening of family fun! Entrance tickets for the evening will be offered at a discounted rate of £2.25 per adult, £1.75 concession and £1.00 per child (5 – 18 years), including the cost of activities. Ring us on 01562 69028 for more information, or come along on the night and join in the fun! Previous Happy 450th Birthday Shakespeare!